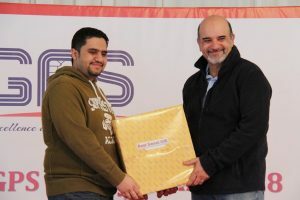 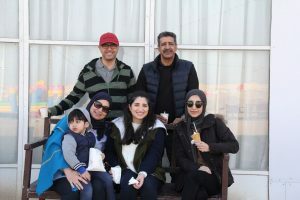 Manama, Bahrain (February, 2018) GPS hosted a Skheer gathering for the employees and their families in “Tree of Life Camp”. 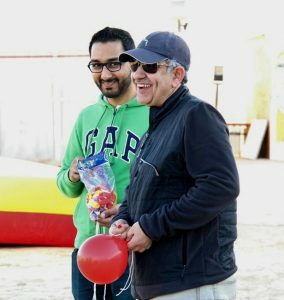 The camp program included all kinds of fun activities for the employees and for the kids. 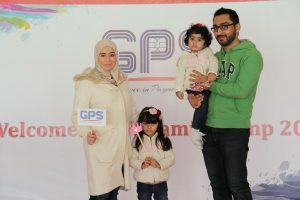 In addition GPS organized a major raffle withdrawal on magnificent prizes. 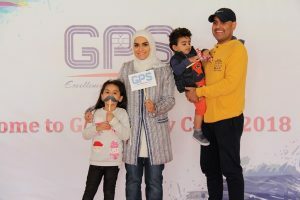 Thus GPS family gathering day is a remarkable way to show appreciation for the employees while empowering social interaction and demonstrating the company values.